We provide many different fencing options for every situation. We custom manufacture Iron Fences, Mesh Style, Picket, Privacy, Ranch Style, Shadowbox or Chain Link. 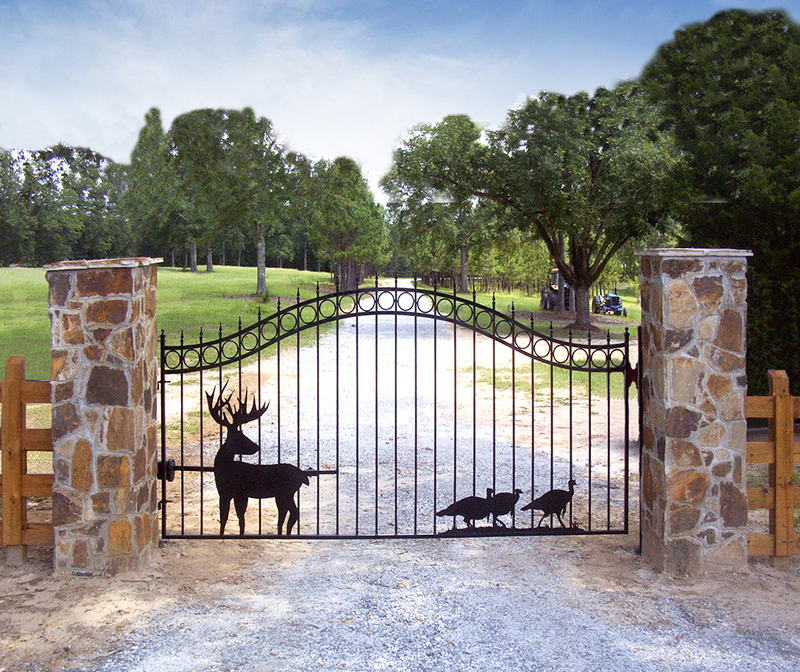 We can construct the gate of your dreams. All products are custom built by craftsmen at our facility on Miller Road. Please visit our showroom for a personal look at what we can do for you. 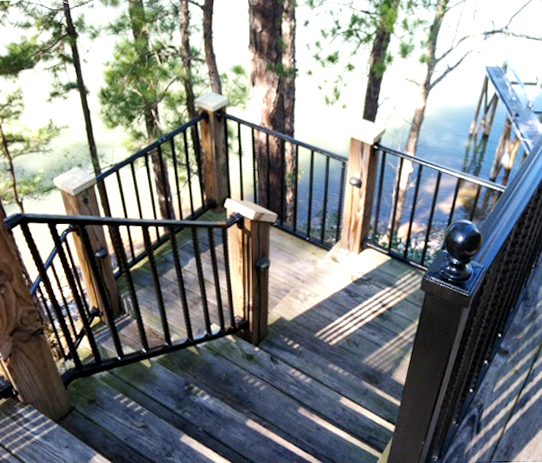 Custom built hand rails add that extra touch to staircases, balconies or decks. We also offer cane rails, custom barrier arms and many other custom products. Providing the Southeast with high quality work and professional service for more than 50 years. 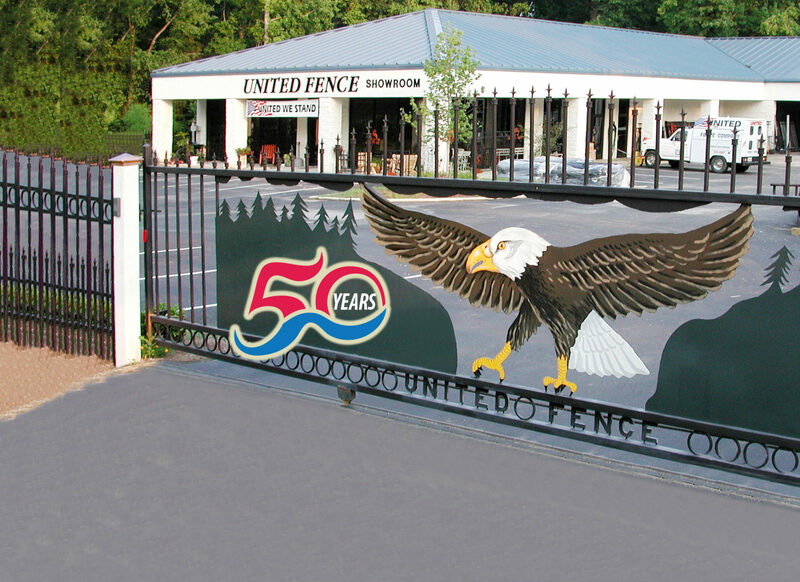 Since 1963, United Fence Company has been innovating the fence and gate industry with custom manufacturing and installation processes. All custom products are manufactured at our facility on Miller Road in Columbus, Georgia. 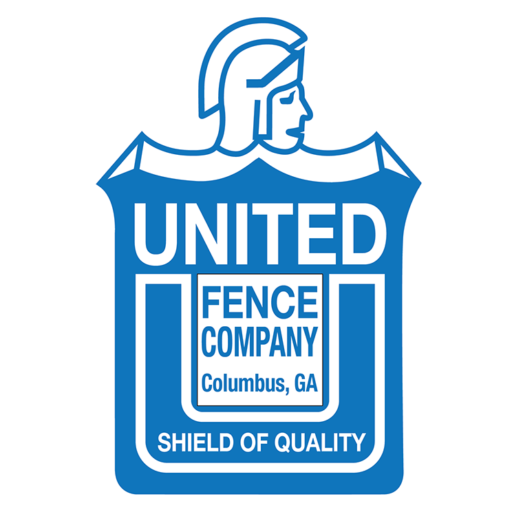 United Fence is Licensed, Bonded and Insured. 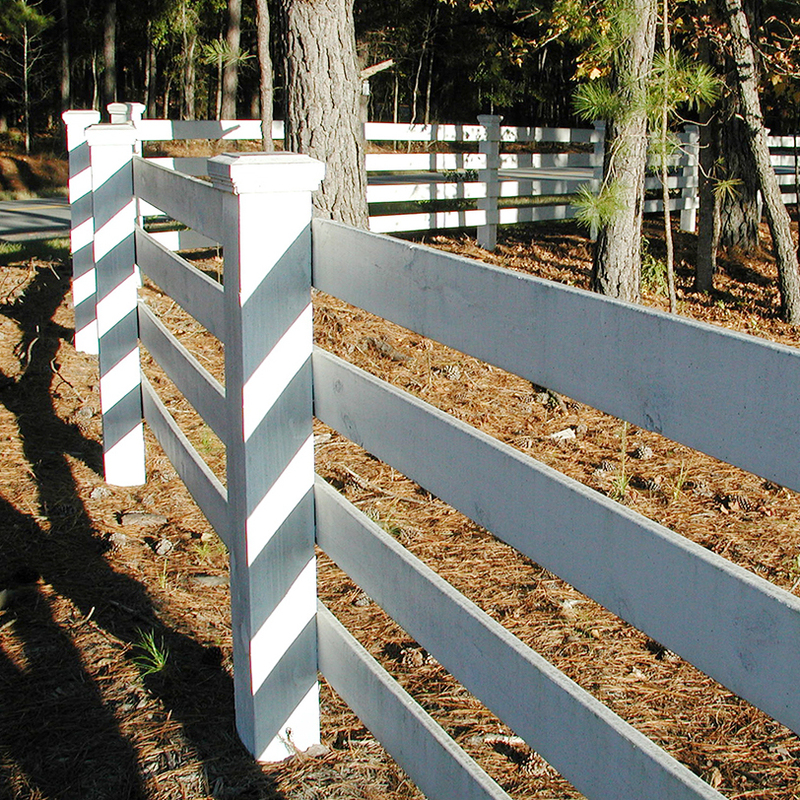 When you choose United Fence Company, you can expect Personal Service, Product Samples, Experienced Designers, Fast Installation and Fair Pricing. We will be glad to give you a estimate on your next project. Please schedule an appointment so we can come and take a look.